Belgian singer/songwriter (and Music Is My King Size Bed 'One to Watch') Selah Sue is about to EXPLODE stateside! Mark my words! In addition to releasing her self-titled debut album on August 21st via Columbia Records, the talented songstress has been announced as the opener for Ed Sheeran's forthcoming VH1 You Oughta Know Tour, kicking off September 17th in Toronto! Now, that's what I call an extreme vote of confidence! 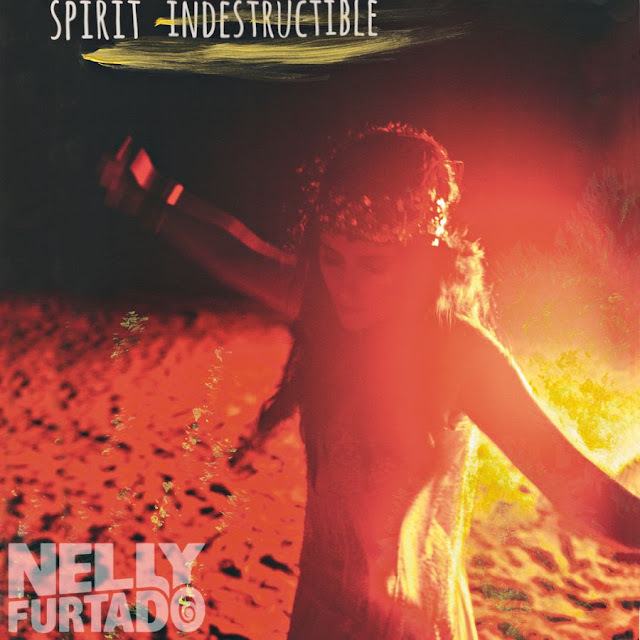 While Canadian songstress Nelly Furtado was due to release The Spirit Indestructible, her first English-language album since 2006's Loose, earlier this summer, extenuating circumstances forced the singer/songwriter to push the release back to September 11th. To tide fans over (and boost momentum going into the album's release) Furtado dropped a second single, the album's title track, on July 31st.